Charcoal is well preserved and abundant in many New Zealand archaeological sites. When identified to species it provides a means of reconstructing past vegetation communities adjacent to occupation sites. However, the way charcoal deposits accumulated needs to be considered before species identifications are converted into vegetation reconstructions. Here a number of examples from New Zealand archaeological sites illustrate how charcoal identification when combined with a consideration of the contexts from which samples are derived allow inferences to be made about human interaction with the fire histories of past vegetation communities. Wallace, R. and Holdaway, S. (2017) “Archaeological Charcoal Analysis in New Zealand”, Journal of Pacific Archaeology, 8(2), pp. 17-30. 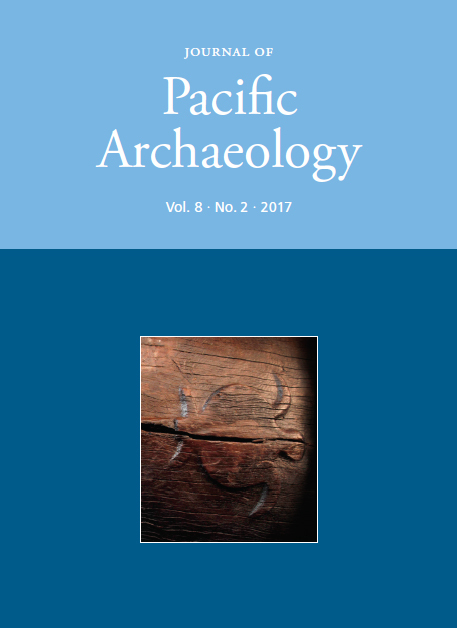 Available at: https://www.pacificarchaeology.org/index.php/journal/article/view/205 (Accessed: 22April2019).